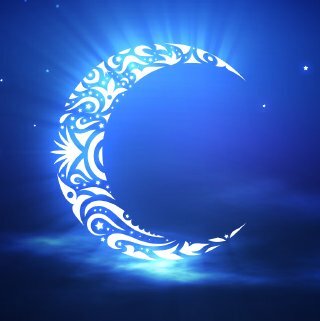 Ramadan can be quite a challenging month for some and easy for others. For new moms Allah has made it even easier by allowing us not to fast if our little ones rely solely on us for food. For me this was the case last year. Now this opportunity to postpone fasting sounds great but it does make ramadan a little challenging for moms. Here are a few things I achieved as a new mom last ramadan. After a long fast, the most enjoyable part of the evening was the iftar together as a family. This continued through last year. We would set the little on in his swing next to us at the table and enjoy our iftar. The challenges of having an infant is that he believes his meal should be at the same time you are about to sit down for eating, but you learn to adjust his feedings. Praying with my baby became a daily routine. Although I didn’t take him to the masjid to pray all the time I made sure he was sitting next to me or my husband at all prayer times. This goes beyond just ramadan. My son loves seeing us pray and loves jummahs at the masjid. One of the best things I achieved is being able to feed those who were fasting last year. This is one thing I hope to continue through the years. It was a blessing to be able to host and enjoy the iftar with my newborn. Inshallah as you move into the month of ramadan, I hope you remember your little ones. Although one of my toughest ramadans I alhamidullah am proud of what I achieved.